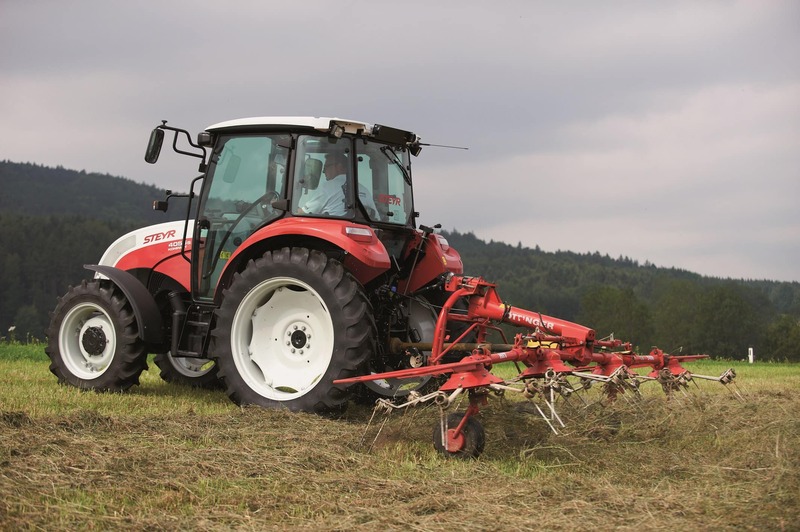 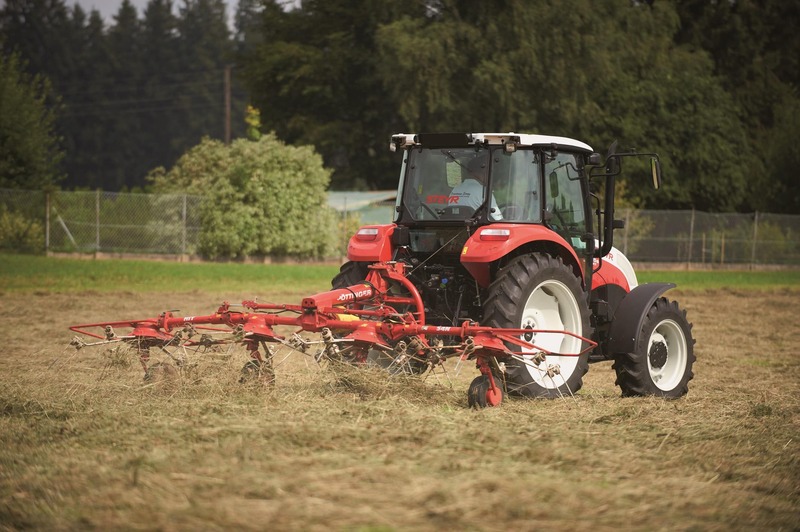 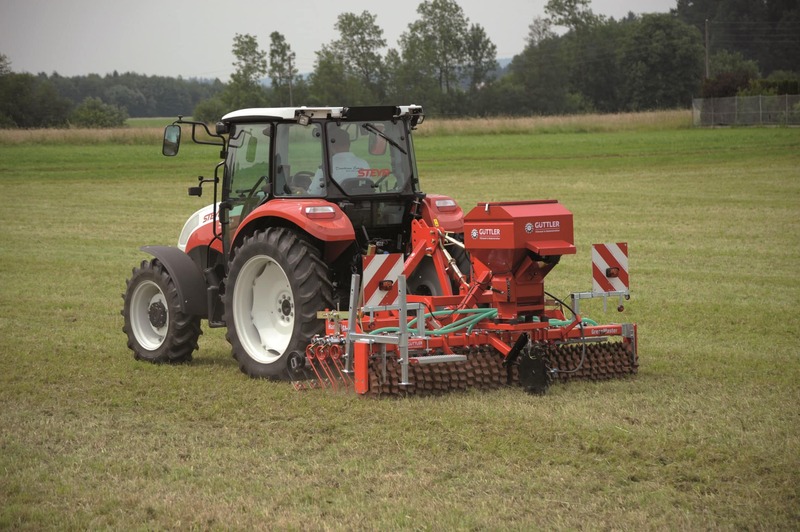 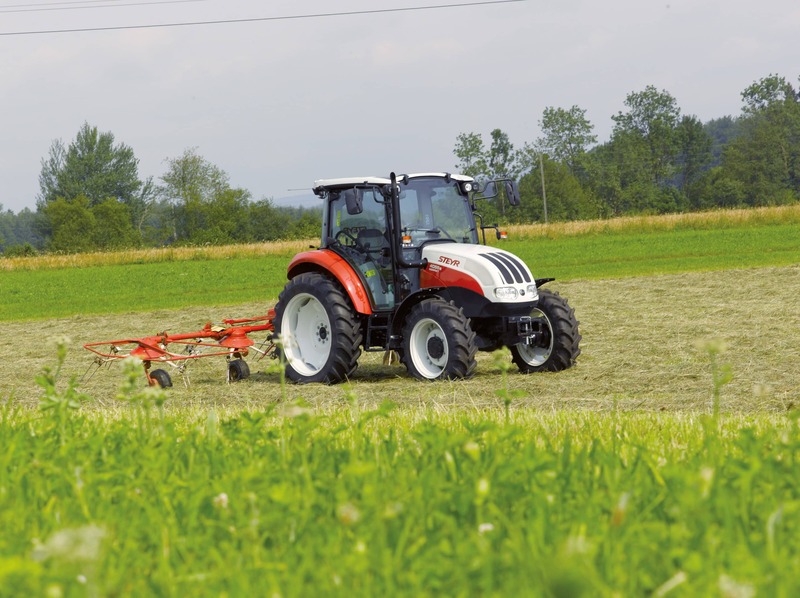 Just like the legendary classics, the type 80, 84, 86 and the Steyr Plus series, which were once found on almost every farm, the Steyr Kompakt S was developed together with our customers. 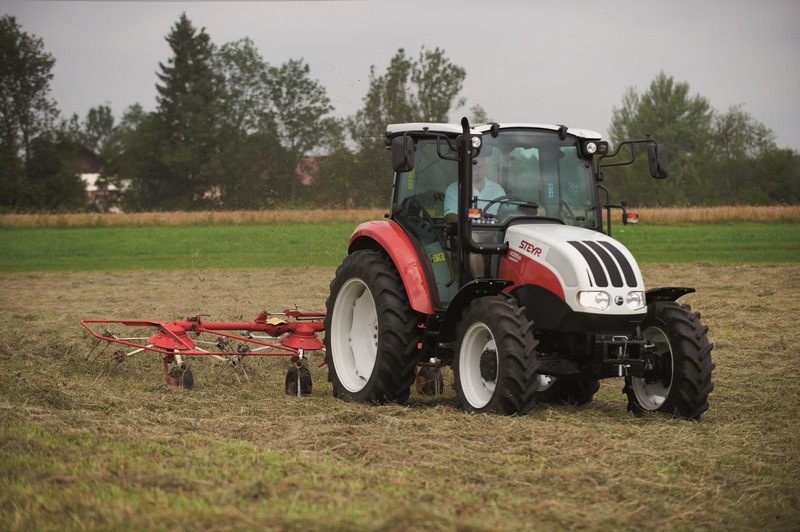 The Kompakt S features excellent manoeuvrability, best-in-class visibility and optimum handling. 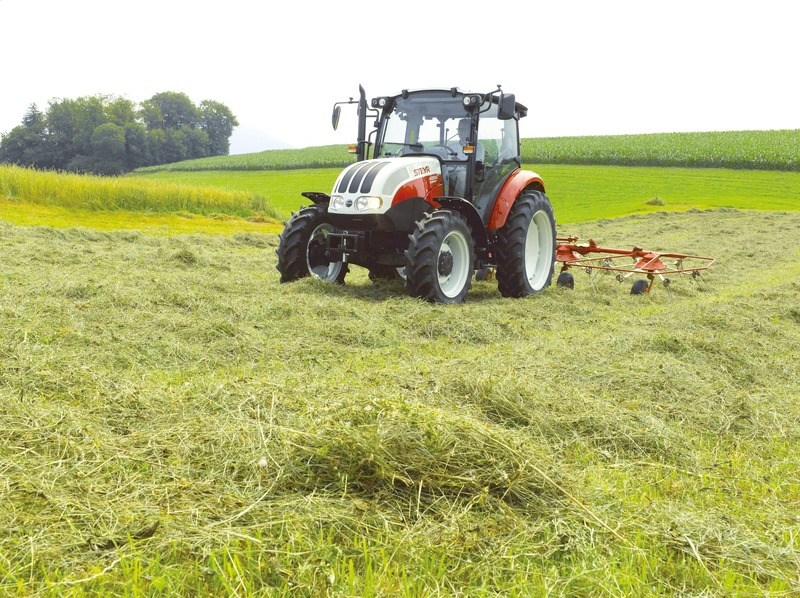 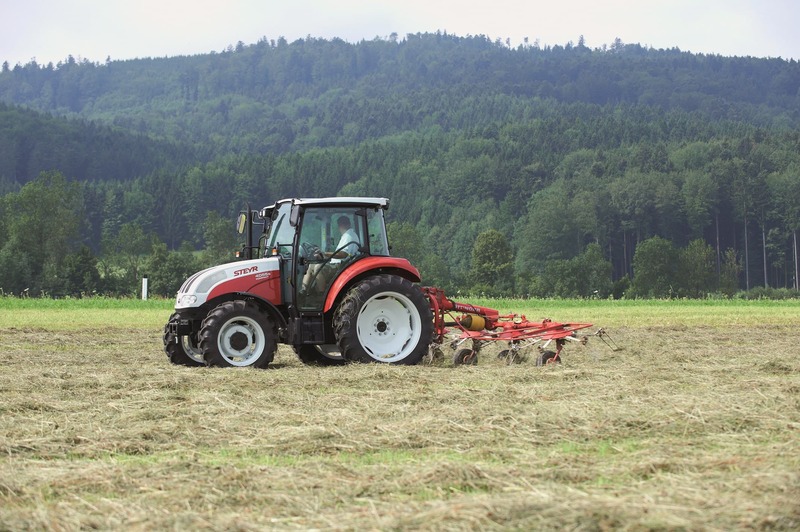 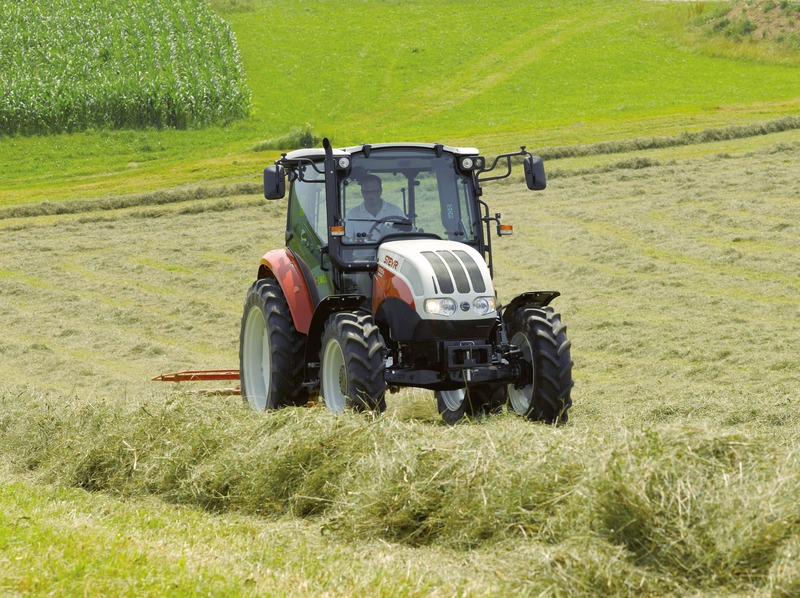 It’s economical, light and manoeuvrable like a small tractor, yet at the same time is as spacious, reliable and powerful as a bigger machine, making it the ideal all-rounder - for working in the farmyard, in livestock units and on grassland.